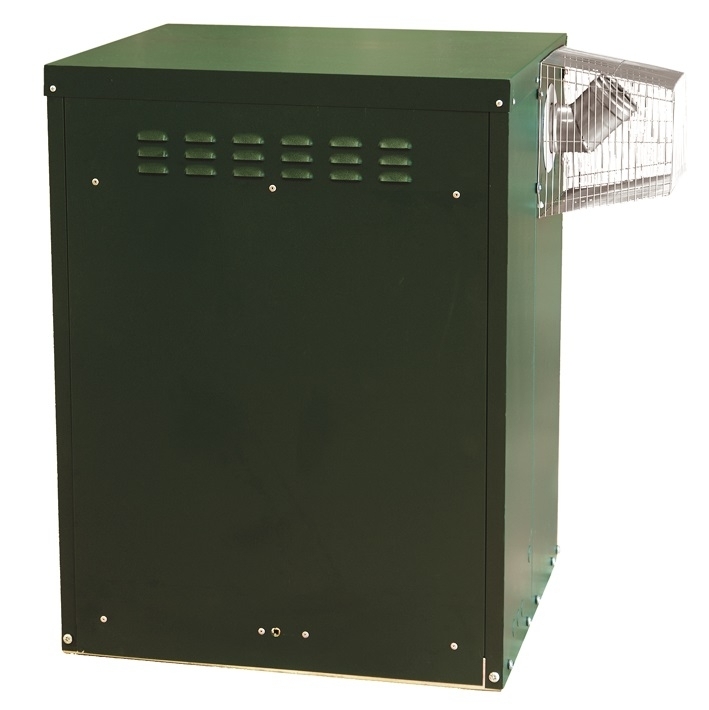 The Firebird Envirogreen Heatpac C58 External Regular range is similar in specification to their equivalent internals models, but with the addition of a built-in frost stat. With no need to house the boiler giving you the option if internal space is at a premium. Easy access with removable sides to any part of the boiler unit. Piping can also be carried out from the back or from underneath the boiler.